Caring.com has helped thousands of families find high-quality senior care. To speak with one of our Family Advisors about memory care options and costs in Turlock, call (855) 863-8283. The Central Valley town of Turlock, CA, is home to 73,500 people south of the larger city of Modesto, CA. Over 13 percent of Turlock's residents are seniors at or over the age of 65, many of whom have been diagnosed with Alzheimer's disease, Huntington's disease or another form of dementia. Seniors whose conditions require them to have constant supervision and assistance following their doctors' care plan can live in one of Turlock's 21 memory care facilities, where staff are trained to look after their needs. Memory care in California is regulated as long-term residential treatment for seniors with advanced neurological conditions. 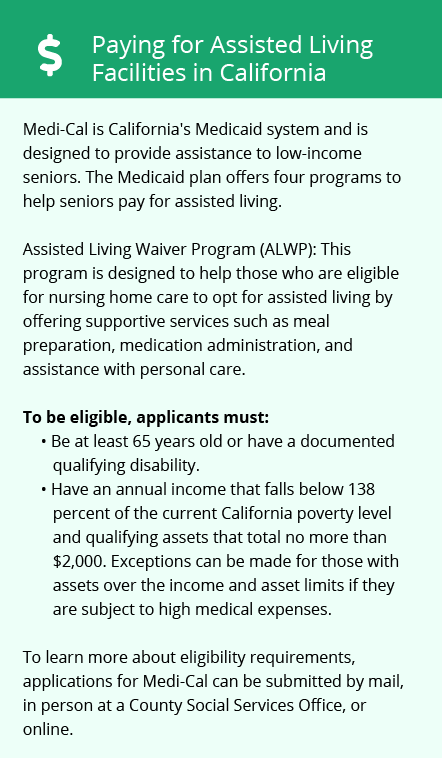 Licensing is done through the California Department of Social Services Adult Care Licensing Program. Weather in Turlock is typical of California's low-lying San Joaquin Valley, where hot summers average highs of 93 degrees Fahrenheit in July and August, and lows hover close to 39 degrees in December. Cooling Delta breezes waft into town from the north in spring and summer, dropping the temperature somewhat and carrying pollen from the Bay. This can be helpful for heat-sensitive seniors. The cost of living in Turlock is roughly 10 percent higher than is the norm for most of the rest of the nation, though this is quite low by California's standards. Much of this cost is in the elevated prices for housing and utility service here, but even the healthcare that seniors in memory care need can run to 6 percent over national averages in Turlock. Crime in Turlock is around 30 percent higher than the national rates across categories. Violent crime is still not very common, but theft and vandalism are more common here than across most of the country. The Turlock area is home to world-class medical facilities, including those specializing in brain health and dementia care such as Emanuel Medical Center and Mercy Medical Center Merced, in the event of medical emergencies or illness. Memory Care costs in Turlock start around $0 per month on average, while the nationwide average cost of memory care is $4,778 per month. It’s important to note that memory care rates in Turlock and the surrounding suburbs can vary widely based on factors such as location, the level of care needed, apartment size and the types of amenities offered at each community. To see a list of free memory care resources in Turlock, please visit our Assisted Living in California page. 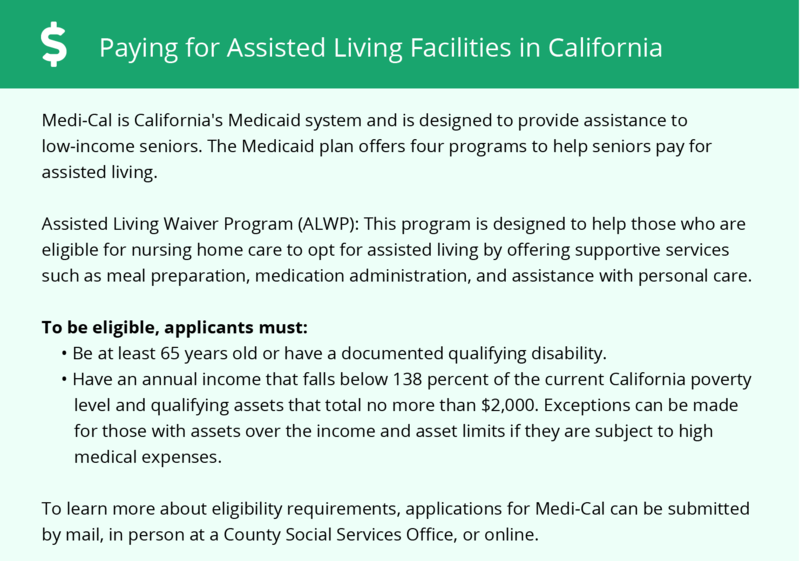 Turlock-area assisted living communities must adhere to the comprehensive set of state laws and regulations that all assisted living communities in California are required to follow. Visit our Memory Care in California page for more information about these laws.